I am a Junior in college and I have been feeling so discouraged when it comes to studying, this semester just started but I feel as if my study techniques are not efficient. I have always been a flashcard, color coding girl, but lately that technique is not working for me. It doesn't help that I had 3 exams all in one week. I was just wondering if I could get advice from you on how to manage my time better! I work two jobs and go to school full time. Sound familiar to anyone else? I totally identified with this immediately. Junior year of undergrad was a really hard year for me, too! I also worked 2 jobs... One of which involved traveling and went to school full time. And I was completely overwhelmed (and broke) all of the time. First of all, if you're also in this boat right now, remember that things WILL calm down and get better! I promise! 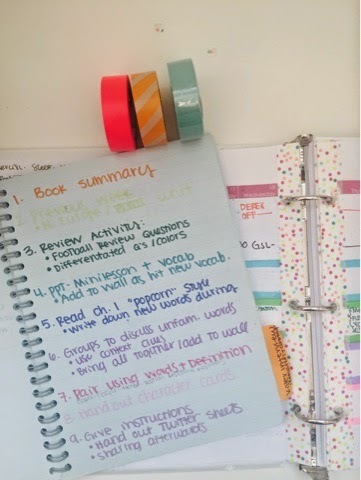 In addition to your planner, get a small notebook to carry around. 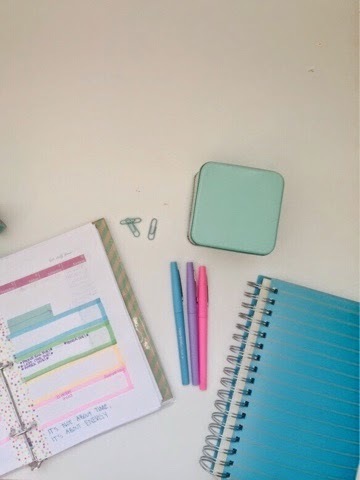 This is what I've done in the past when finals week seemed unbearable or I was way too stressed out (plus, it's a great excuse to buy a cute notebook)! Then just "download" all of the crazy things swirling around in your head into it. Specifically, the things that make you want to sit in the floor and cry because it seems like it's just too much to do in the amount of time you have. This saves you time because you immediately start working on what needs to be done. 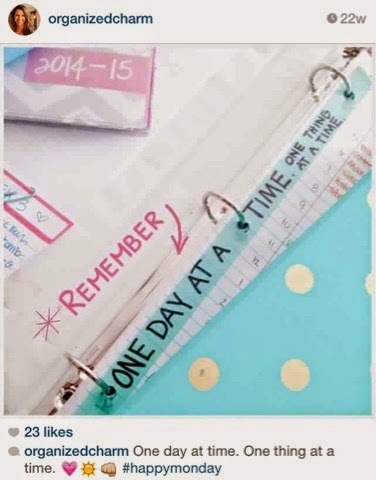 Dedicate 1 page to each day. Write out the times on the left side and what you HOPE to do during those times. This keeps you focused *only* on what needs to be done today. If you're already feeling super overwhelmed by what to do today, worrying about some new thing from next week is not going to make you feel better. By all means, stay aware of upcoming projects, but prioritize by due date. Get through this then you can get through that. This saves you time because you are working high-priority to low-priority. Make this your new mantra: "One thing at a time. One day at a time." Post it on your wall. Repeat it in your head. Say it out loud. Write it down. Remember that, despite what all you have to do, at the end of the day, this is really all you can do. Focus on this thing. On this day. In this moment. Then the next thing. Then the next thing. You will get it done. Anxiety comes from anticipating things that aren't even here yet. Don't let yourself fall into that trap! This saves you time because you skip the part where you stress over any and everything. 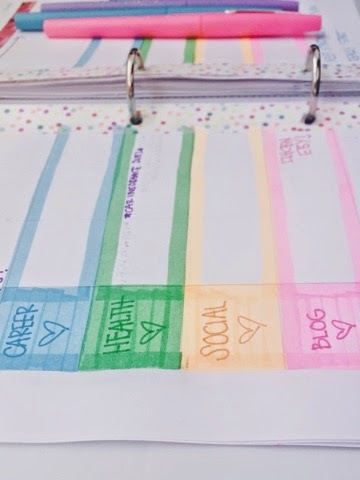 As you go through your day, use a different color pen/pencil/marker to write notes about what you *actually* accomplished out to the right side. For me, when I write out what I DO instead of what I NEED to do, it calms me down and shows me I am progressing. It also helps you see where you could replace less important activities with important ones and it also helps you see that you're accomplishing more than you feel like you're accomplishing. 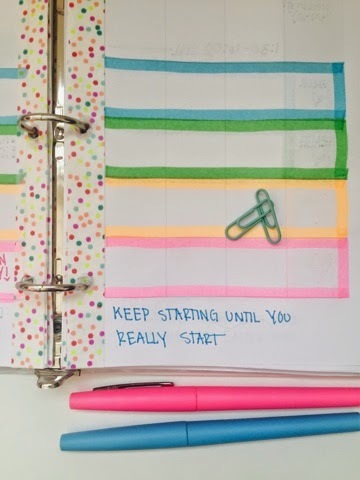 This saves you time because you hold yourself accountable; and you want to succeed. I once read that we can balance about 5 different things really well. After that, we get stressed out and start to do a poorer job. College is super demanding because we are expected to do a TON of things all at once! If you've got too many things going on (work, school, barre, more work, planning parties, sorority commitments, a boyfriend, volunteering, church, an internship, a study group) don't be afraid to politely step out of an activity or two. People will understand. 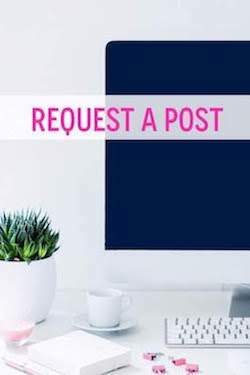 This saves you time because you are working on a manageable amount of tasks at a time. Finally (and this is the hardest one for me), let go of perfection. Every class doesn't have to end in an A. There is nothing wrong with a B or a C! Your future employer will care IF you graduated, not how quickly you finished or what your GPA was. 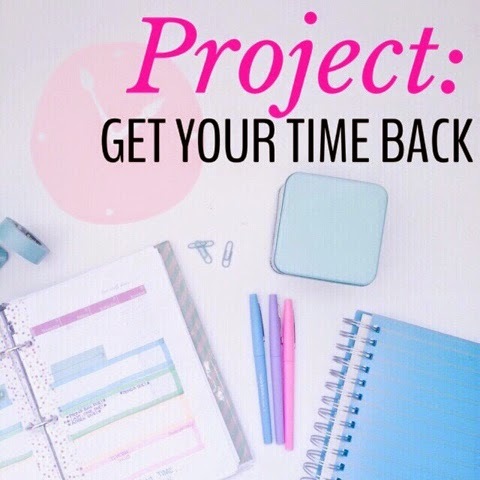 Set a time limit for doing projects. Set a time limit for editing/proofreading/revising projects. Then turn them in and move on to the next thing! No one else's paper is perfect either! 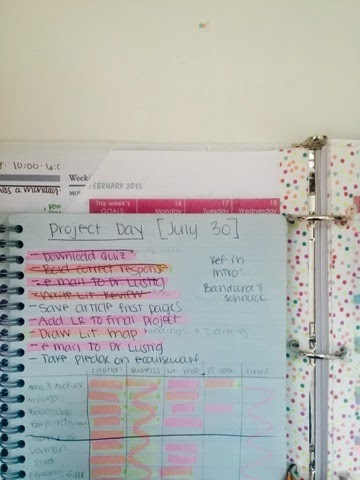 This saves you time because perfectionism is the sneaky enemy of productivity! Are you in a similar situation? Do you have any advice to add to this? Is there a time management tip that you can add to this list?